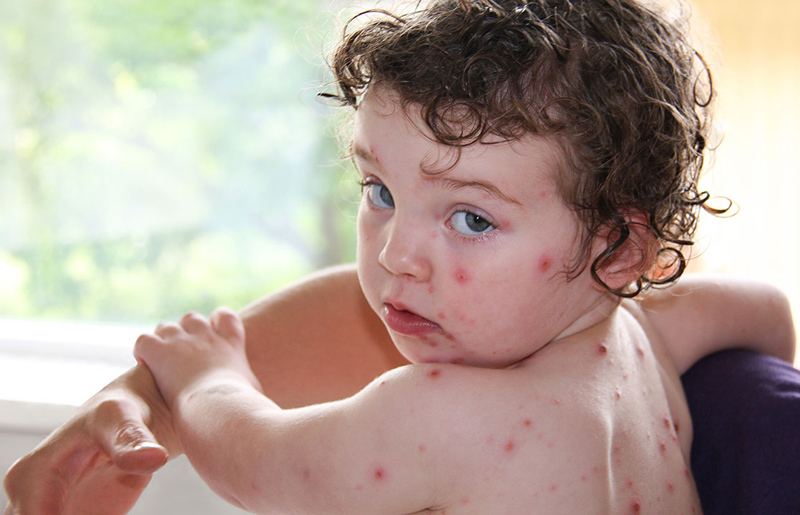 Chicken pox is one of the most uncomfortable diseases, which typically affects children. 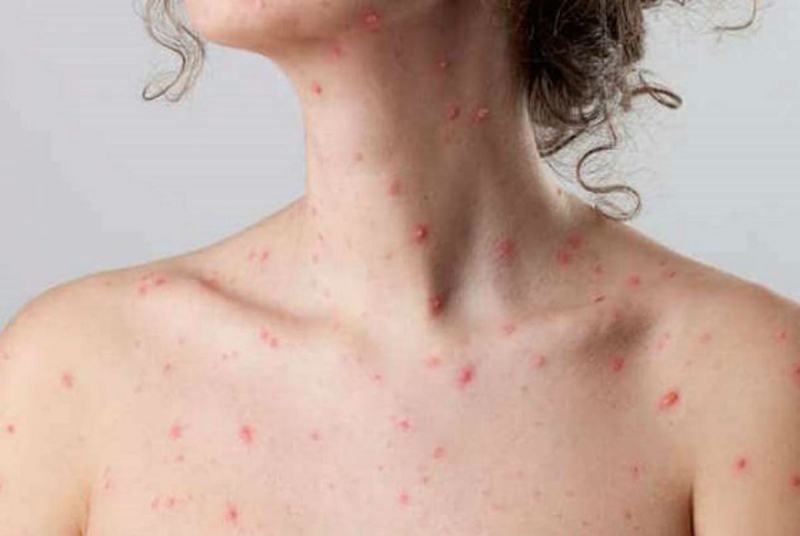 Although symptoms often include a fever, headache, sore throat, or stomach ache, the worst part about this extremely contagious illness is the red, itchy skin rash that covers the body in "crops." The rash usually appears first on the abdomen or back and face, and then can spread to almost everywhere else on the body — and it is not pleasant. While many children avoid the disease by getting the Varicella vaccination, some who are exposed need meticulous care in order to get better. 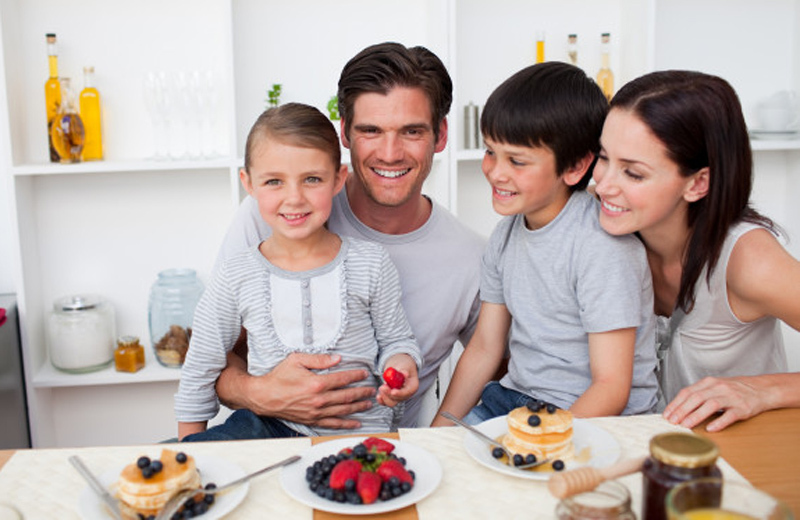 Of course, a huge part of this care involves a supportive diet. 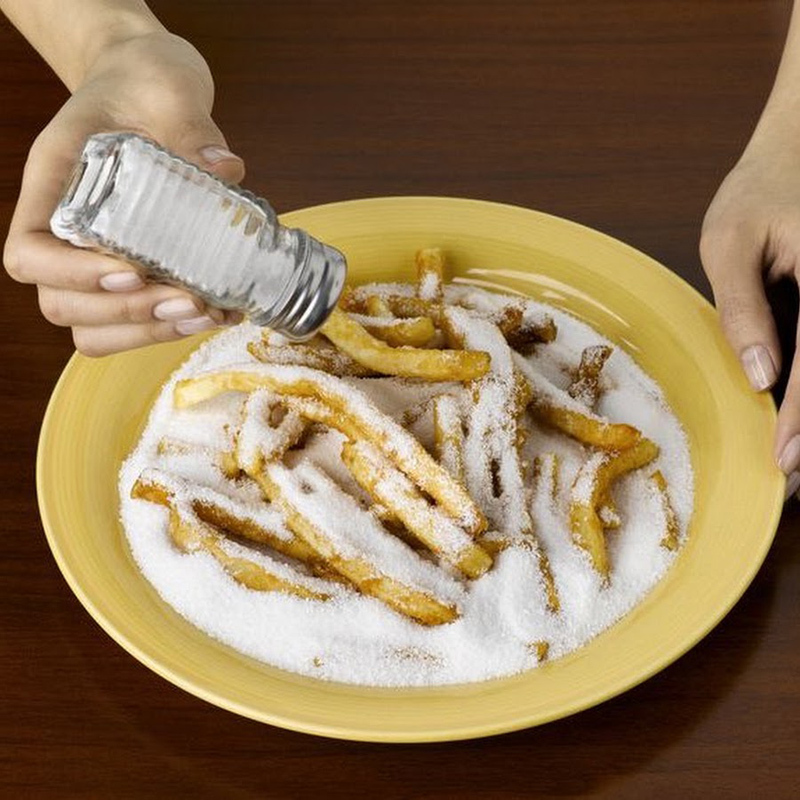 Salty foods may irritate a sore the mouth, which is common in chicken pox patients. 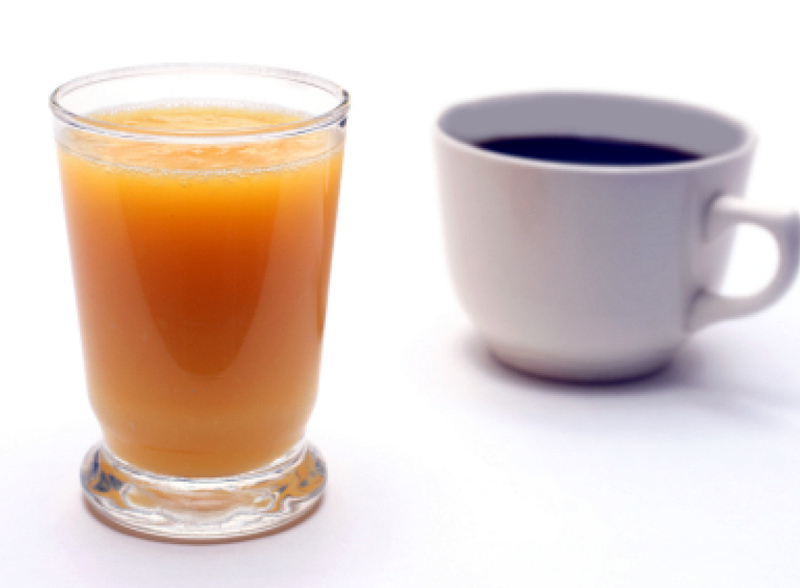 Salty foods like chicken broth and vegetable-blend juices will not help the patient recover, and may in fact worsen issues such as dehydration. Any fruits rich in immune-boosting vitamin C are perfect for an afflicted patient. That being said, if the patient has blisters in their mouth, avoid fruits with acidic juices, as they can cause irritation and pain in those areas. 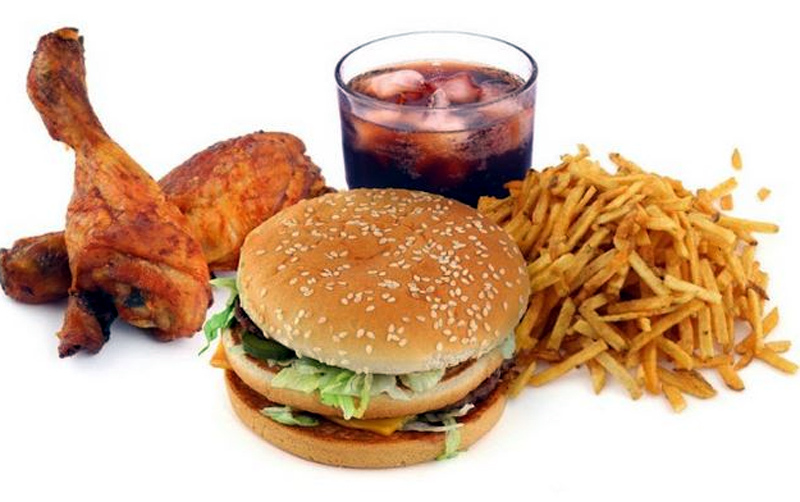 Foods that are high in saturated fat can cause inflammation, which can make the irritated area slower to heal. Since loss of appetite is a common symptom in chicken pox patients, dehydration commonly occurs. To avoid that problem, and squeeze in a few essential nutrients, make sure your sick patient gets a ton of immunity-boosting juices in their system. Other drinks worth including are cinnamon, chamomile, and basil herbal teas, to boost your immune system. If you’ve ever cooked extremely spicy foods with a cut on your finger, you know how painful the contact of spice and wound can be. Imagine having those cuts in your mouth as your consume something spicy! 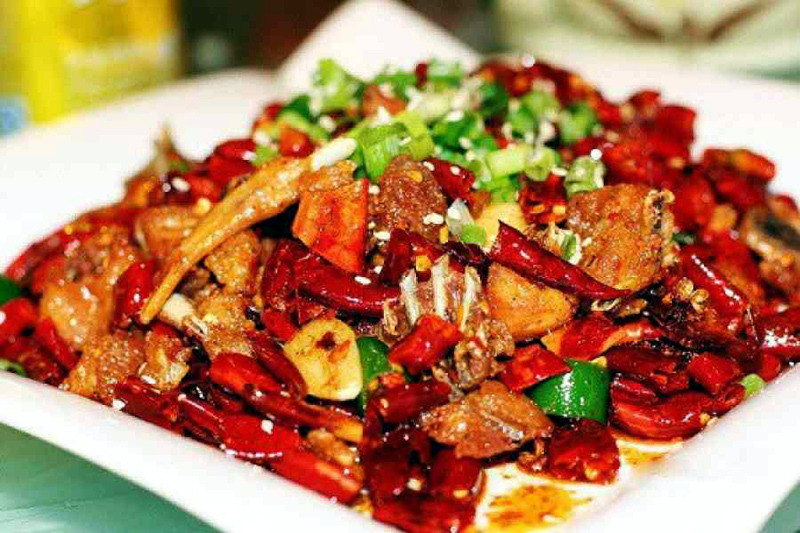 Chicken pox patients are laden with oral sores, which can become very irritated by any spicy dishes.